The UK economy is facing some turbulence currently, but that’s to be expected with the recently passed election and Brexit on the horizon. At Oakley, our whole team keeps a keen eye on housing market trends, both locally and nationally so that we can offer our customers the best-informed advice no matter what the news reports are saying. 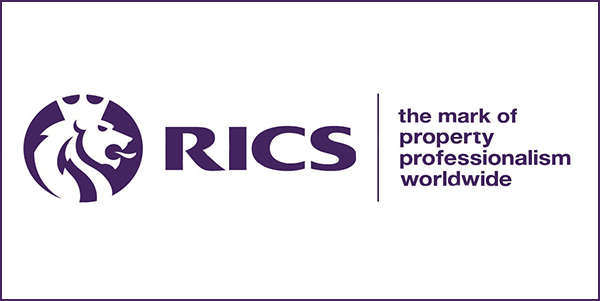 The regularly published RICS Residential House Economy Data acts as a benchmarking guide for us, and is a measure of commentary from Chartered Surveyors who operate in the residential sales and lettings markets in England and Wales. The most recent RICS report shows that the housing market is still growing, despite some participants reporting an overall slow-down in sales and lettings enquiries and new instructions to sell or let. The report even shows a predicted drop in sale prices. However, this is certainly not something we’ve experienced in our branches in the South East and in fact the report shows that agencies in the South West are feeling positive about the next 12 months too. We are fortunate in Sussex that we have a great demand for properties thanks to the beautiful coastal and countryside locations, with excellent transport links to rail and air. We see properties snapped up within moments of being listed on some occasions, which is great news for anyone looking to sell, no matter what the reason. Some agencies are struggling to meet demand from house buyers, with an average of 43 unsold properties on their books during this survey period. I contrast, at Oakley we currently have more than 70 residential properties for buyers to consider, including a number of new developments. Lettings opportunities are lesser at the moment, so we recommend anyone looking to rent in Brighton, Hove or Lewes search our website listings regularly to avoid missing out. Rents are set to increase according to the RICS survey, so it is also an excellent time for new landlords to start with a valuation and explore the income potential of their property. To request a sales or lettings valuation from our expert Residential Property team, you can book a valuation on our website and a member of the Oakley team will contact you to get that arranged.